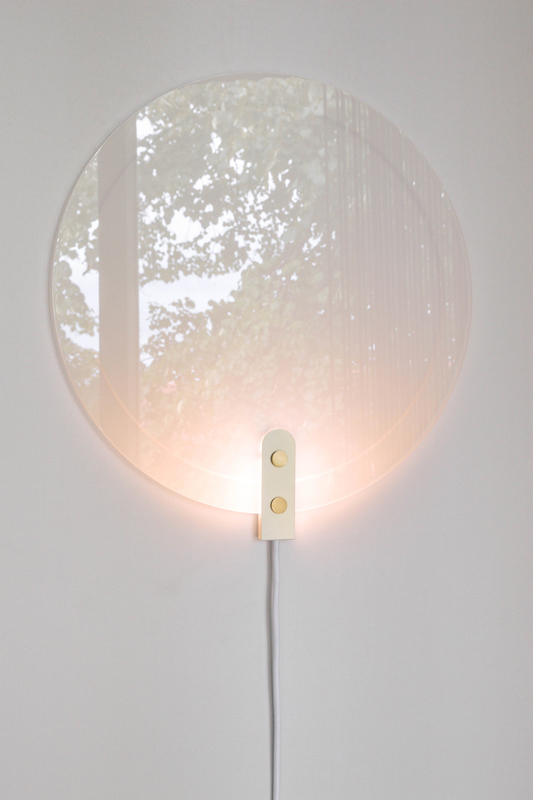 Sun Lights is a series of lamps created by the exploration of the displacement of light. 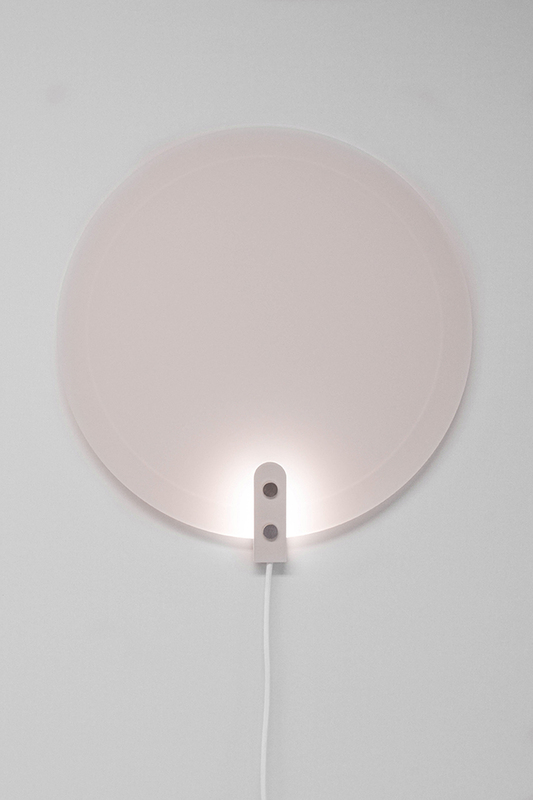 The lamp disperse a warm, muted glow with a color gradient that mimics the light at sunrise and sunset through its circular disks made from acrylate. The pearl lacquered aluminium and metal parts provides a soft color change, when passing by. Paired with a dimmable LED light, the fixtures offer understated mood lighting with subtle reflections on the surface that create a sense of depth and texture. Have a look at the Table Lamp from the Sun Lights series of lamps. A unique, minimalistic and colourful piece that will shine bright and add colour to your table, dresser or cabinet.